Introducing the Citizens of Everywhere Project. Citizens of Everywhere is (probably) the biggest pan-European craft beer collaboration project ever undertaken. 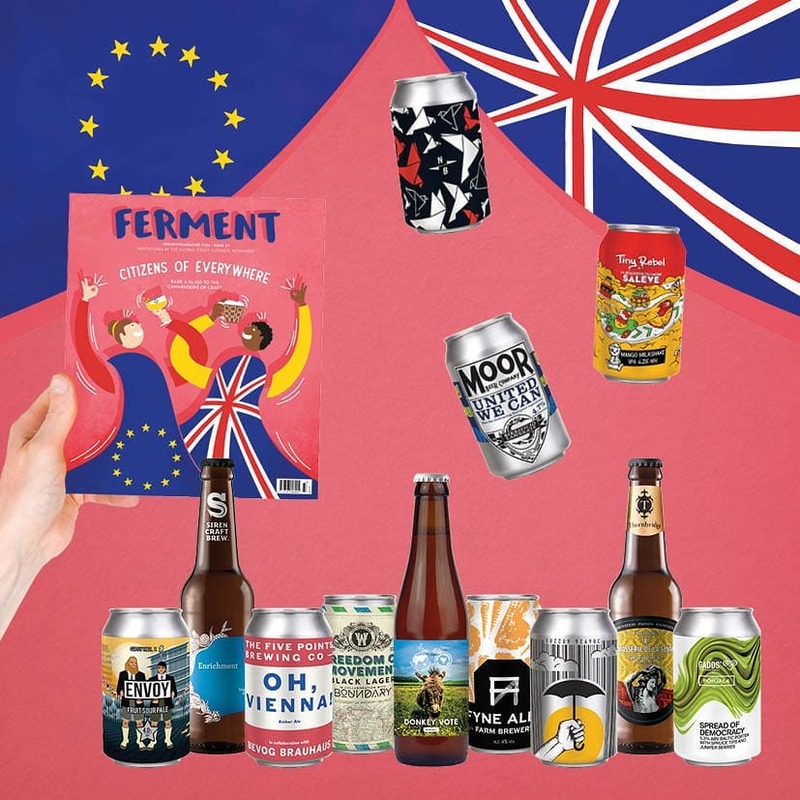 Spearheaded by Justin from Moor, and Thirsty’s in Cambridge, it pairs 12 UK breweries with 12 European breweries, with each partnership being asked to brew a beer inspired by an EU achievement, using all European ingredients. 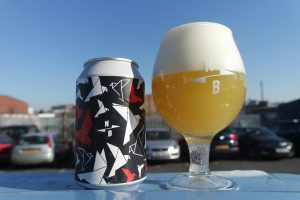 Here at North Brewing Co we were teamed up with Poland’s Stu Mostow to brew an IPA and were given the starting point of ‘Peace in Western Europe’. 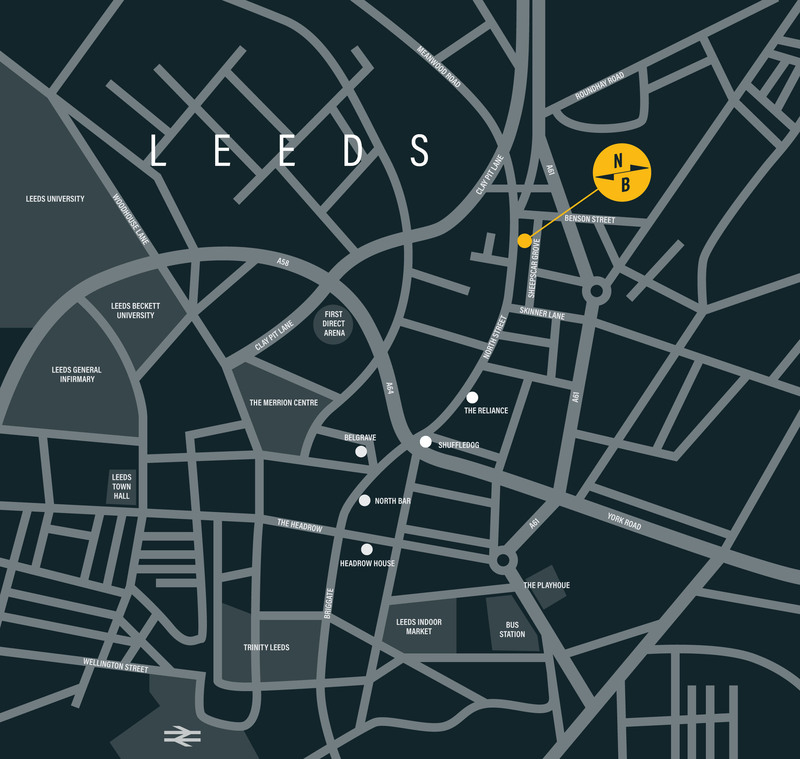 When we opened our sister business North Bar in Leeds in 1997 we were heavily influenced by the European drinking culture. We loved the table service in Belgian beer cafes, the bustling atmosphere of sitting in Munich beer gardens in the summer, and the kiosk culture of Lisbon. 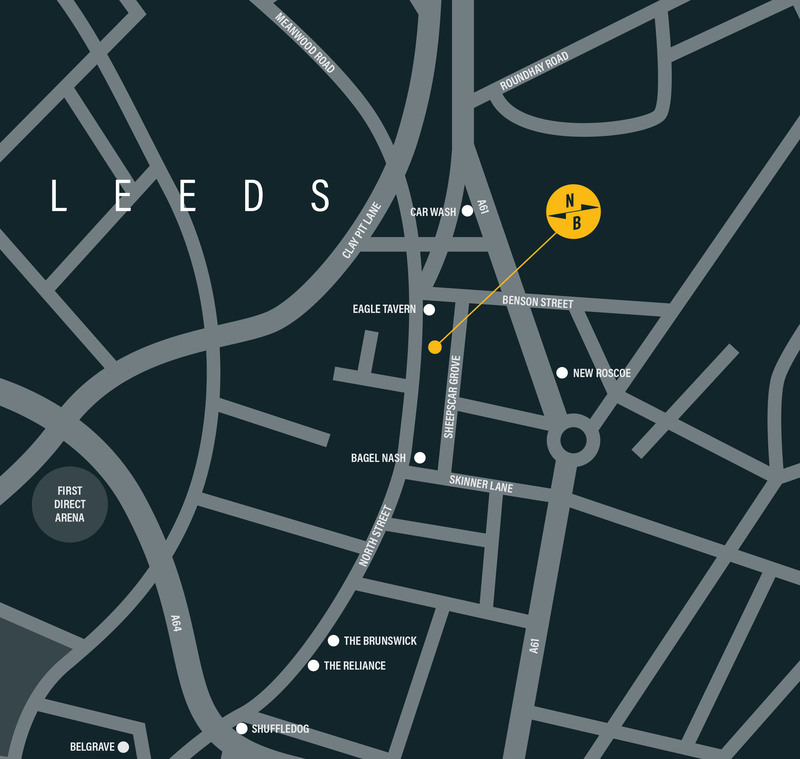 Over the past 21 years we have worked to curate a beer list that reflects our love of international beers, served in an eclectic collection of bars while replicating that friendly table service we found on the continent. 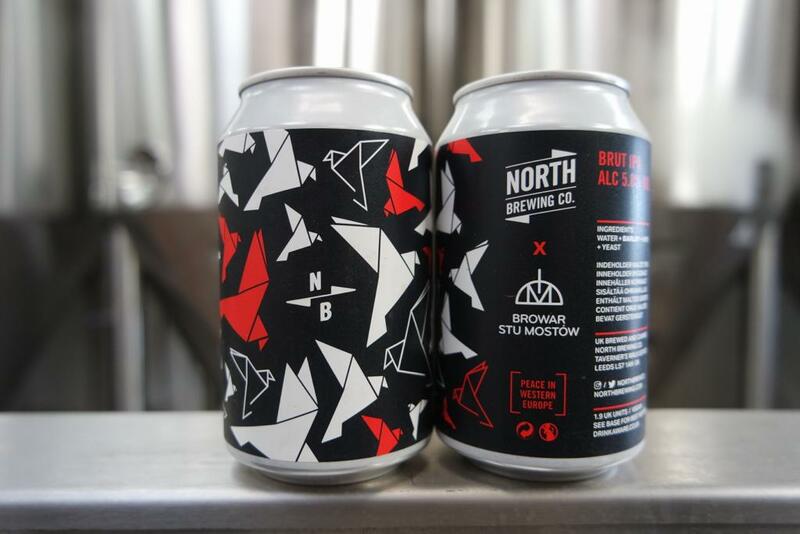 In 2015 we started North Brewing Co. 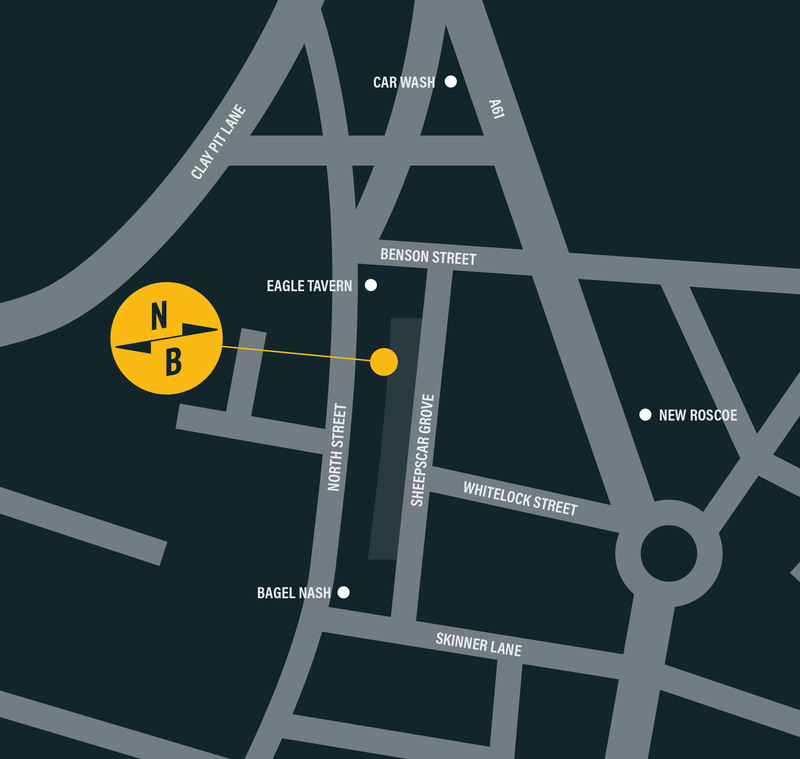 The relationships that we had formed with our European peers through North Bar were integral to the success of the brewery. 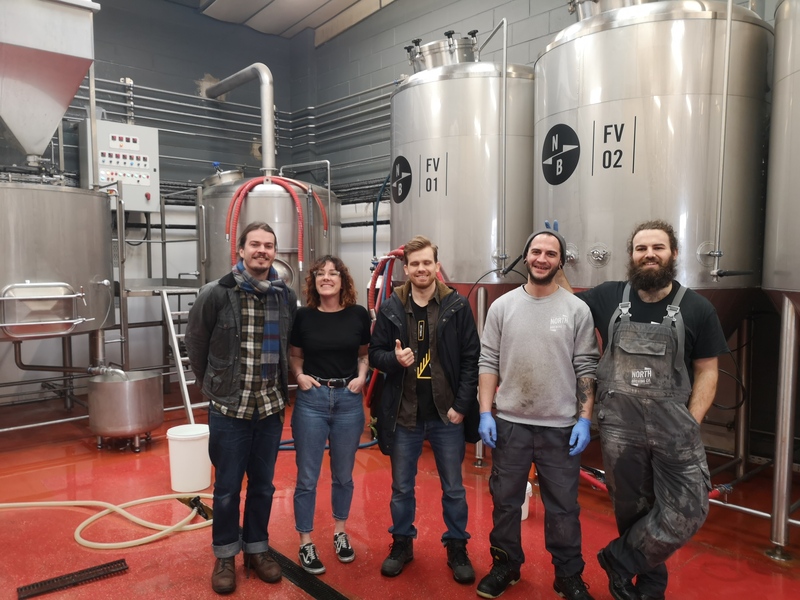 They inspired the beers that we brewed, they welcomed us to their breweries for collabs, and they have invited us to pour our beers at some of the best festivals in the world. 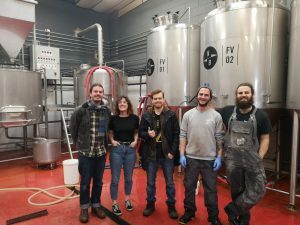 We brewed a super dry and light Brut IPA with Stu Mostow for the project. 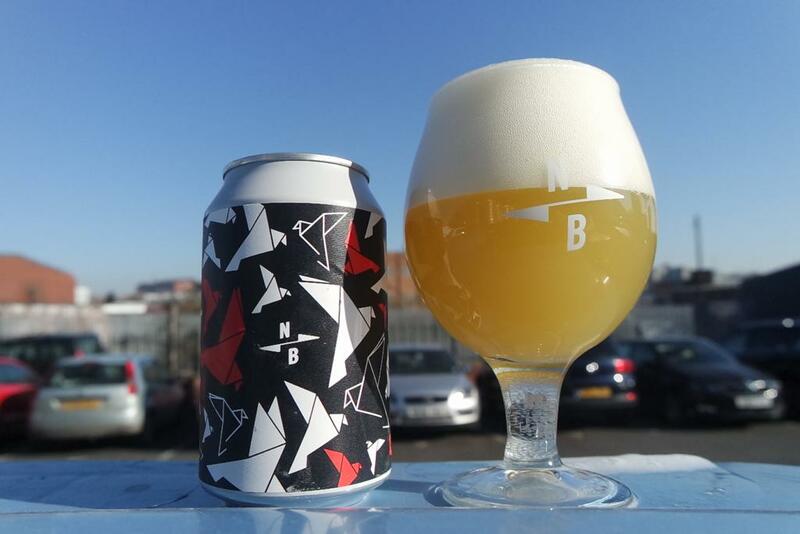 We used Spanish grown Chinook along with German Hallertau Blanc and Huell Melon hops. Both the malts and yeast were British. 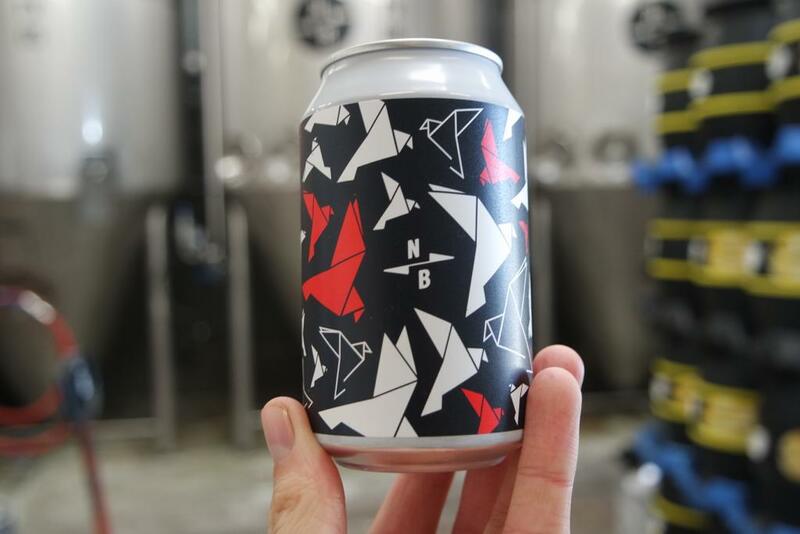 The combination of hops give a fruity vinous character, with a dry effervescent finish. “Taking the idea of Peace in Western Europe as a starting point I found myself drawn to the idea of origami birds – both visually and conceptually. 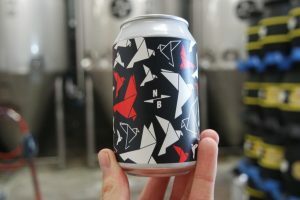 Visually they lend themselves to the North Brewing Co style I’ve been developing over the last couple of years – minimal – jaunty angles and straight lines. 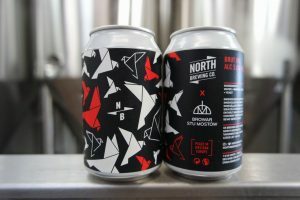 Although the brief really called for the development of a concept it was important to me that it worked as a “North can”. Conceptually. Peace is a beautiful thing and cannot be taken for granted. History proves, if nothing else, that man keeps on repeating his mistakes. The origami birds represent the peace we enjoy – beautiful, meaningful but ultimately paper thin. 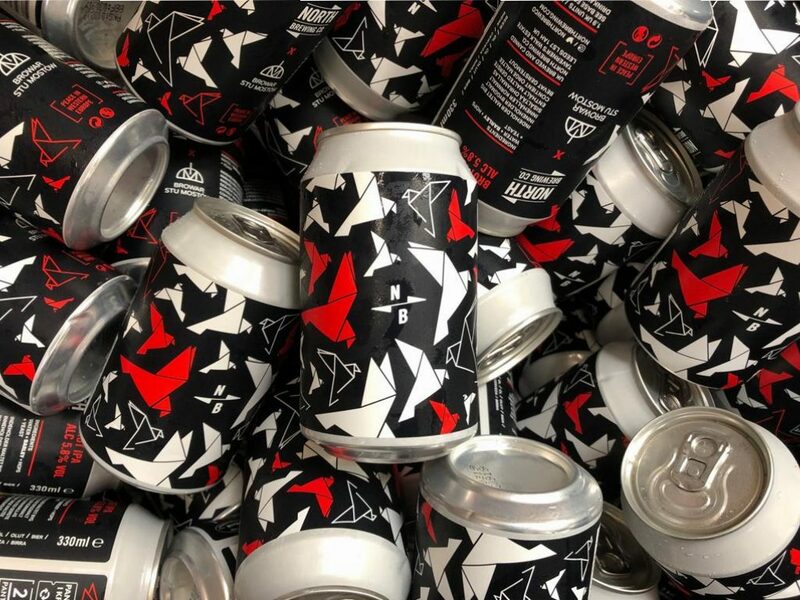 All 12 beers can be purchased as a case through Beer 52 here. 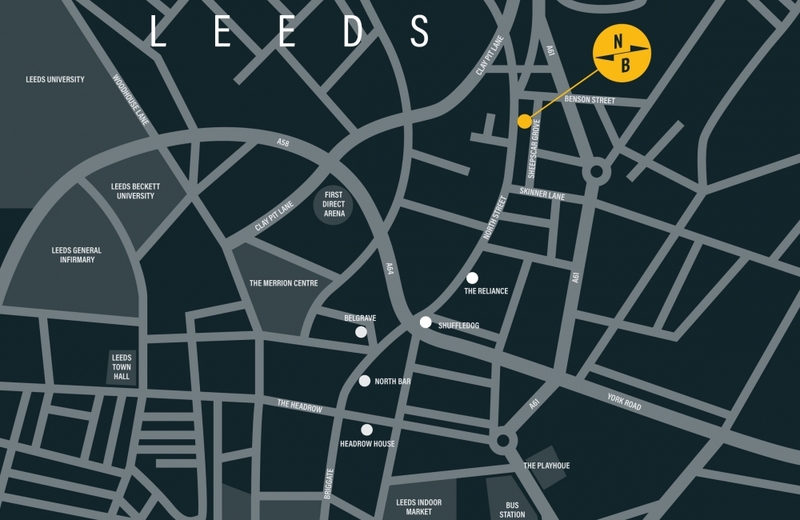 The beers will be launching at a series of events around the country hosted by the UK breweries including our tap room on Sovereign Square which is holding a Citizens of Everywhere tap takeover 22 – 24 March.